This workout calls for you and your sweetheart to hit the iron together, allowing you to share in the work, not just the rewards. By motivating each other to get up and go, you'll not only shake up your usual weeknight couch-wine-reality TV routine, you'll be learning moves together and sharing a new experience. A couple Fitness session takes two people to do, using each other as resistance and also support. Talk about a relationship builder! So hit this gym for a completely private one hour corrective exercising session together. For those of you in relationships, this workout program will serve as an intimacy-builder. If you cant tell your partner they are putting on weight, here is a clever chance to do it! Not presently attached? Getting fit quick can serve to remedy that. Got someone in your sights? Invite them to share this workout with you for a few weeks to see if any sparks fly. By training together, which is not always common, couples get to spend a little extra time together. Since one person is usually more into working out than the other, this also allows the less enthusiastic person to share in something that’s very important to the other. Worst-case scenario is that both parties end up getting fitter and leaner. Best case is that they become permanent workout partners. 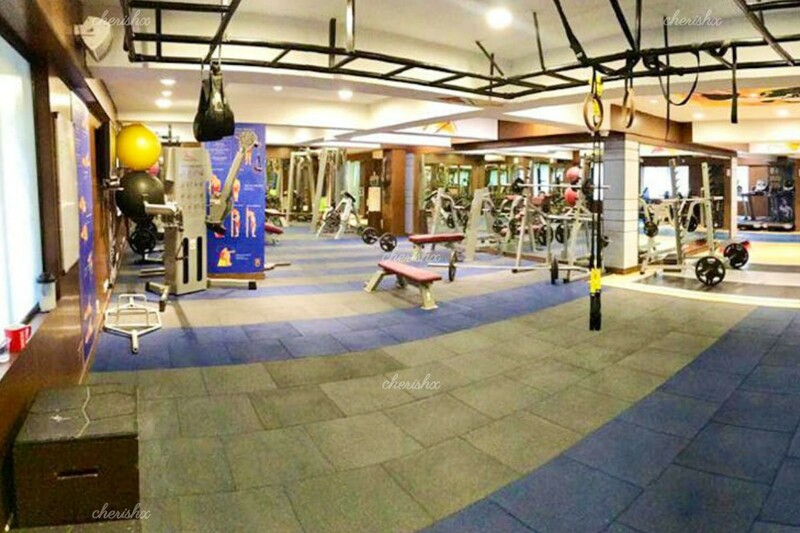 Your venue is a high-end gym in Ballygunge. Don't miss a chance to get fit that too together!